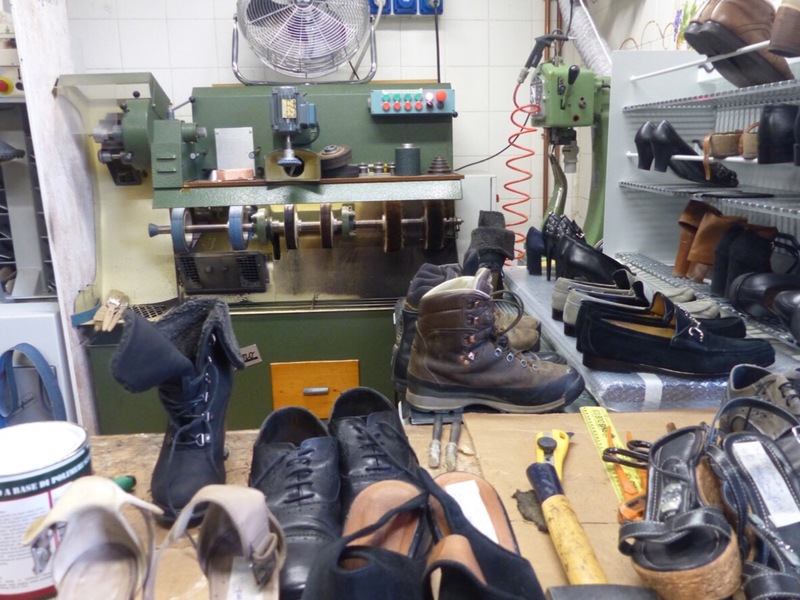 This entry was posted in Shopping and tagged Calzolaio, Diecimo, Shoe repair, shopping by Debra Kolkka. Bookmark the permalink. 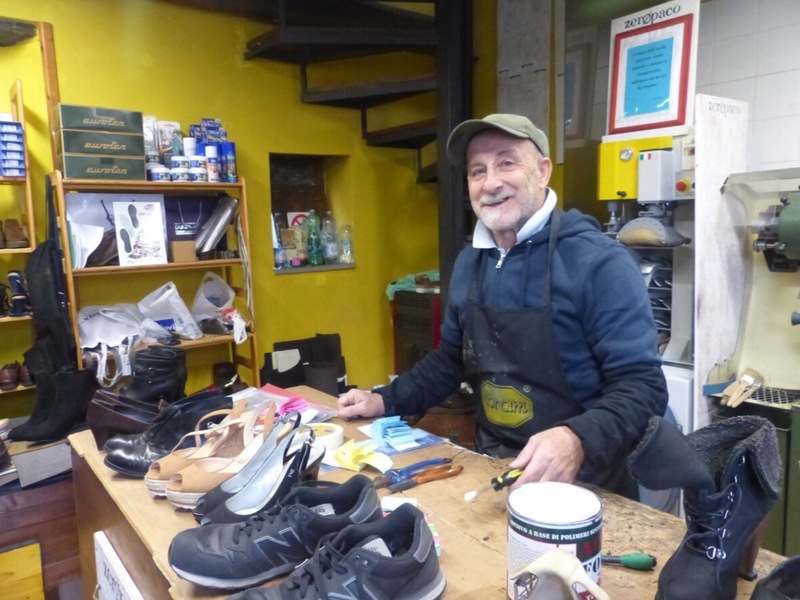 This guy’s a brilliant cobbler , he is always pretty busy though , so don’t leave it to the last minute ! He had a steady stream of customers the day I was there. Thanks for this great reminder that we should avoid being a consumerist, throw-away society. Let’s be Earth friendly! I am glad Luigi’s business is so successful. Buy less, buy better and keep it longer. 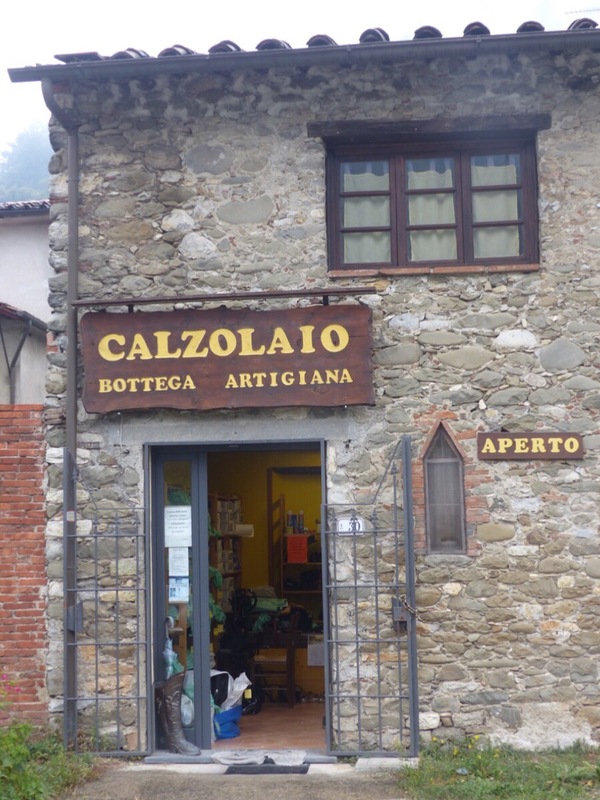 It is a great business!